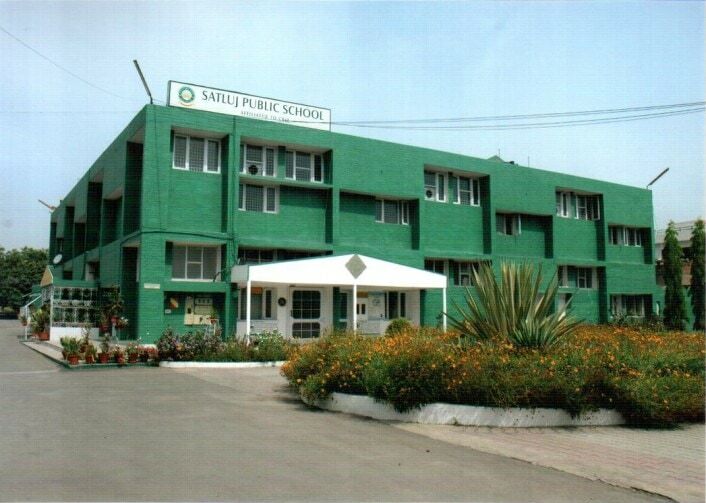 In a bid to offer high-quality education to its students, Satluj Public School, a private school in Panchkula, Haryana has introduced a 3D printing lab. The 3D printing lab, which the school has opened with Indian 3D printing firm 3Dexter, is a part of the school’s attempt to teach National Council of Educational Research and Training (NCERT) topics to its students and equip them with a developed and progressive curriculum and plans. The 3D printing lab has been introduced to break the traditional ways of teaching and a perfect epitome of how 3D printing technology can be integrated with schools to enhance students’ learning outcomes. “The initiative to introduce a 3D printing lab does away with conventional teaching and holds unprecedented potential in boosting the morale of school students”, Serai added. This is just another example of how 3D printing technology is making inroads in the education sector of India. Recently, Bhartiya Skills Development University (BSDU) also signed a MoU with Jaipur-based Aha3D Innovations to help its students manufacture 3D printers for the Indian market. Under the MoU, both BSDU and Aha3D Innovations will work together to build largest 3D printer in India with a building volume of 2.5 X 2.5 X 2.5m at the BSDU campus in addition to several other initiatives. The recent developments in India show that the adoption of 3D printing technology is increasing across different sectors. It has been largely estimated that 3D printing in India is only going to grow big in the coming years and bring numerous 3D printing business opportunities in India. In addition, the increasing number of 3D printer manufacturers in the country is only expected to lower the 3D printer prices in India and increase access to the 3D printing technology to a large number of people across the country. About Manufactur3D Magazine: Manufactur3D is the first online 3D printing magazine in India. We offer 3D printing news in India, analysis and insights from the 3D printing world of India.